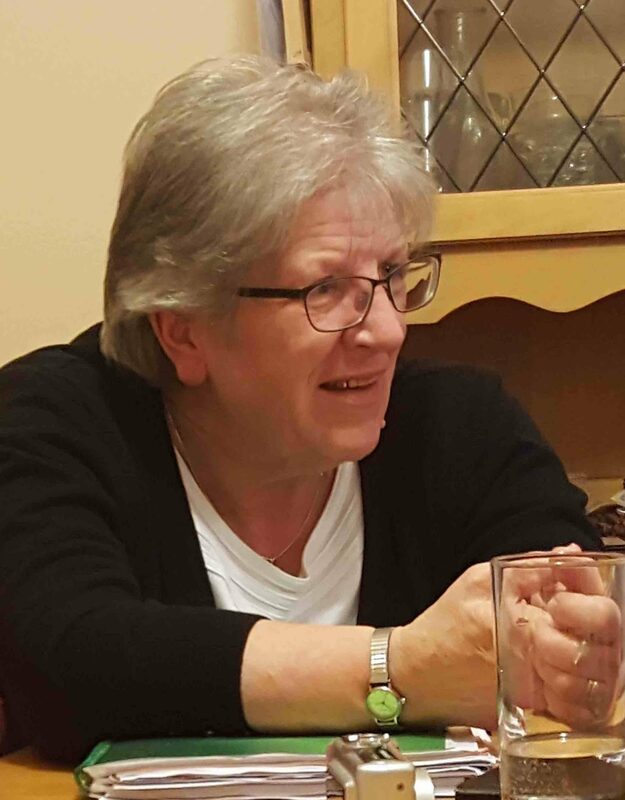 Sr. Irene, having been with us 14 years, is moving to Bonnybrook parish (near Northside Shopping Centre). This is following an invitation from the Parish Priest of Bonnybrook to the Holy Faith Community. Our loss will be Bonnybrook’s gain. To mark her contribution in Ballygall, a parish celebration will be held on Saturday 12th August @ 6.30pm Mass. After Mass there will be a cuppa and a chance to chat with her. All are welcome to join us as we bid her farewell.